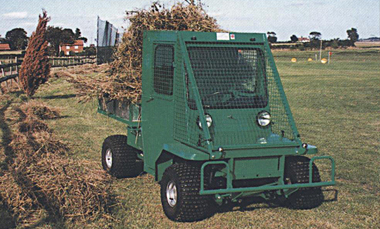 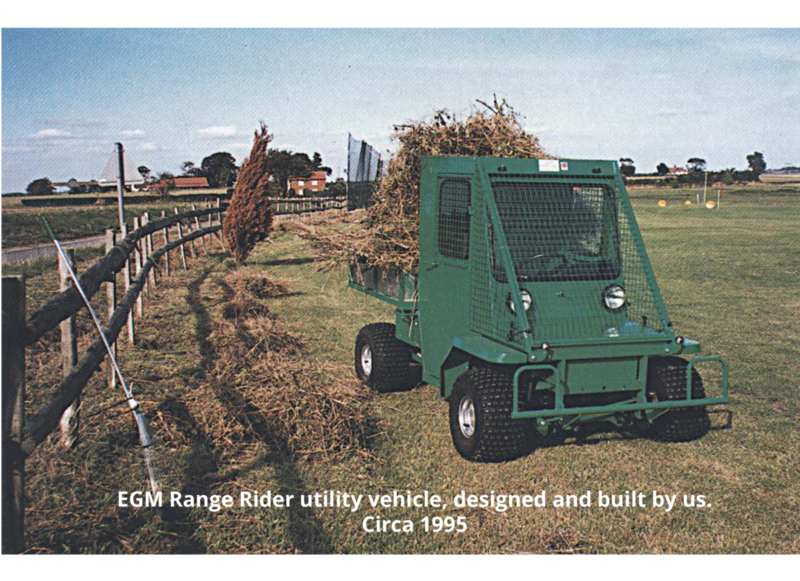 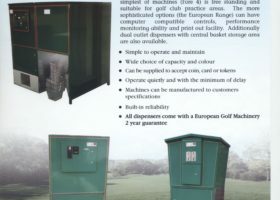 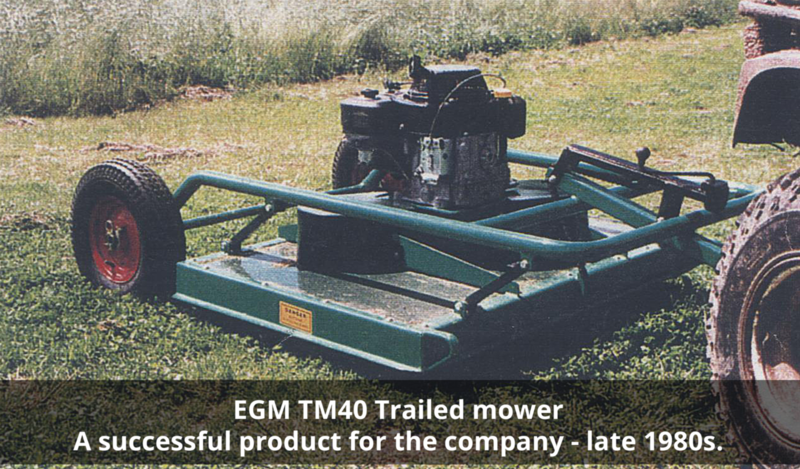 European Golf Machinery Ltd is the largest UK based independent manufacturer of golf range machinery. 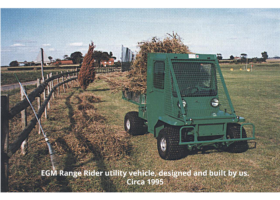 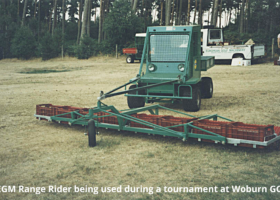 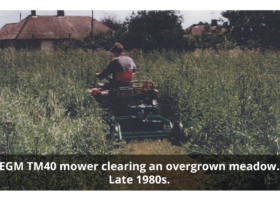 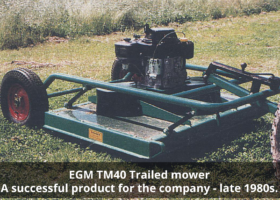 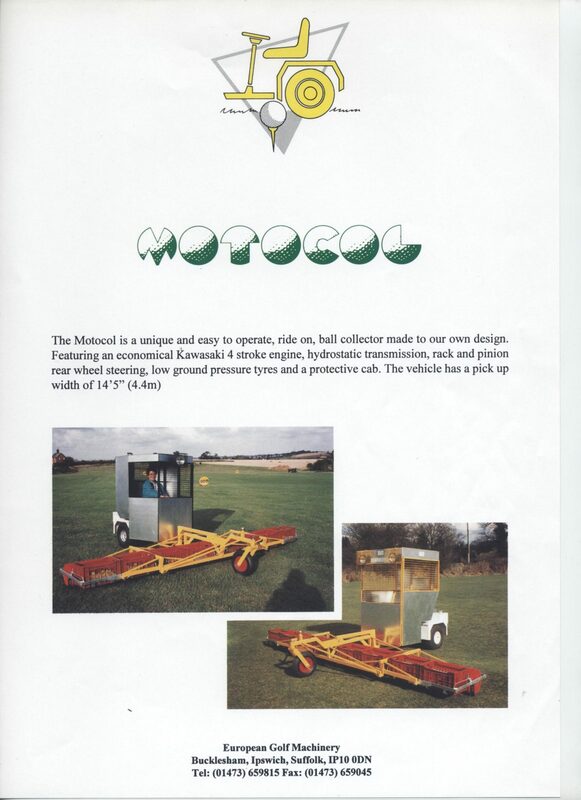 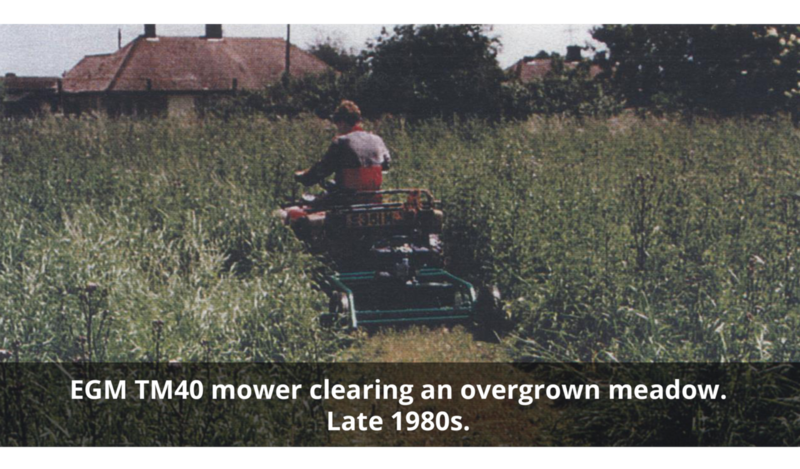 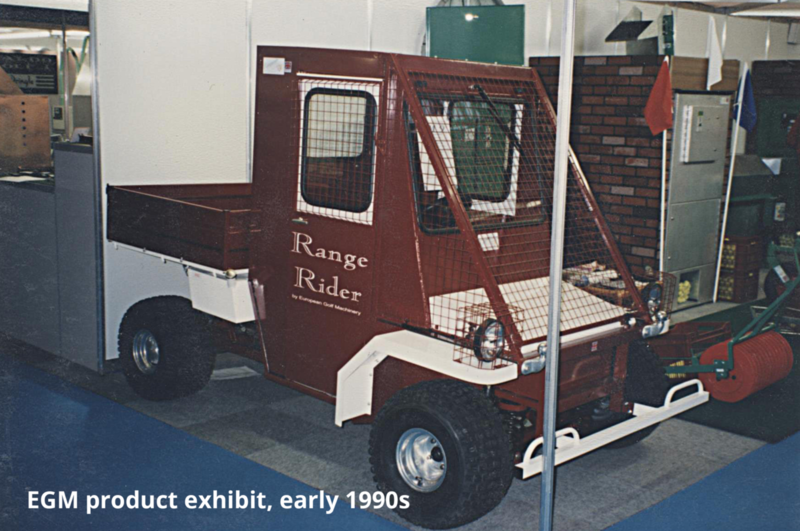 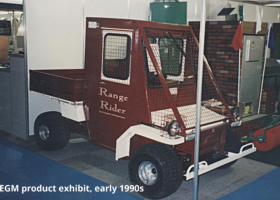 Operating from East Anglia, we are a family owned business that began manufacturing ancillary equipment such as trailed mowers, trailers and sprayers for use with low ground pressure all terrain vehicles in 1982 under the owner, Adrian Yallop’s name. 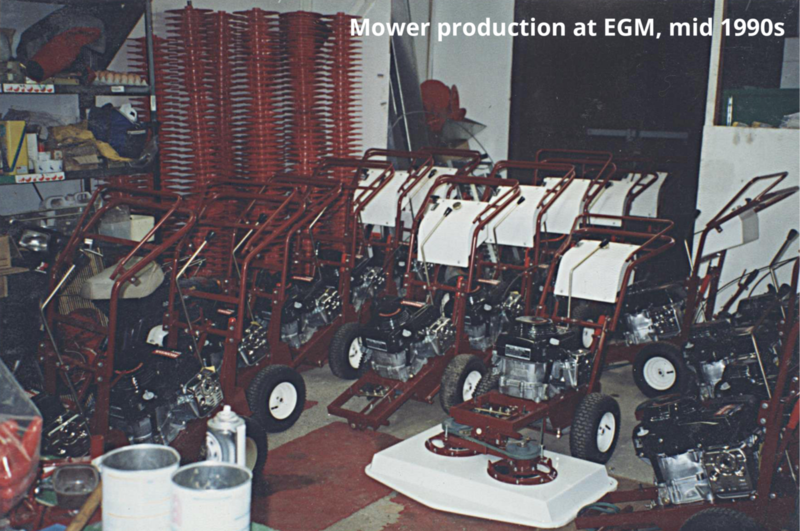 Eventually, golf equipment was added to the range, and due to its success, the business became known as European Golf Machinery in 1990. 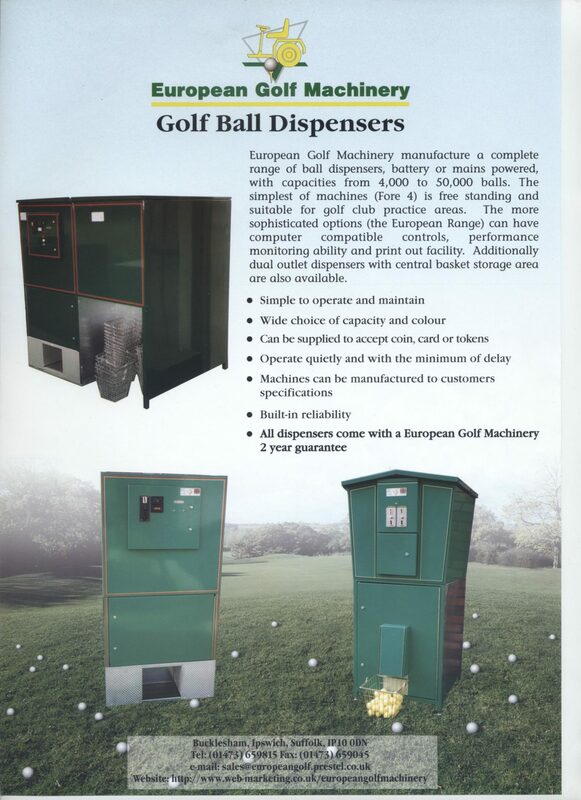 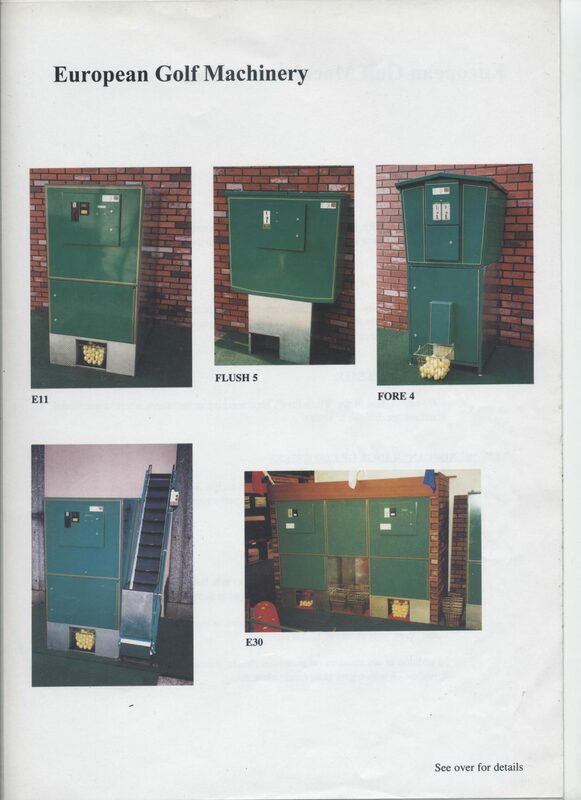 As the business developed, a full range of machines for collecting, cleaning and dispensing balls was added. 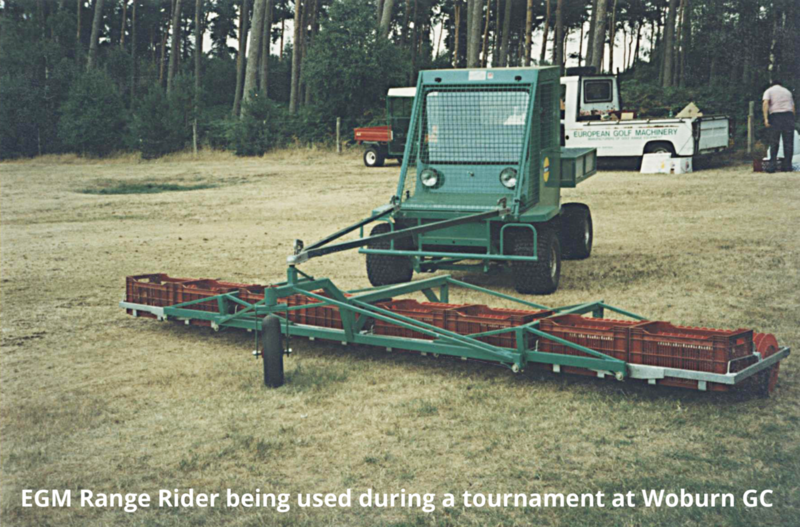 Consumable items such as range mats, balls, baskets and rubber tees, as well as distance markers, targets, bay dividers and tee platforms were added. 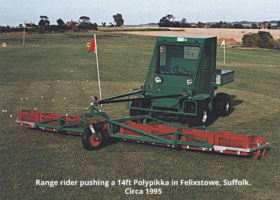 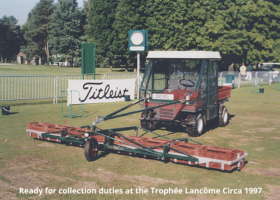 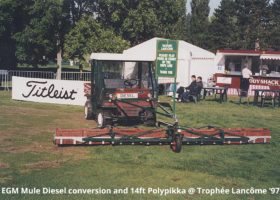 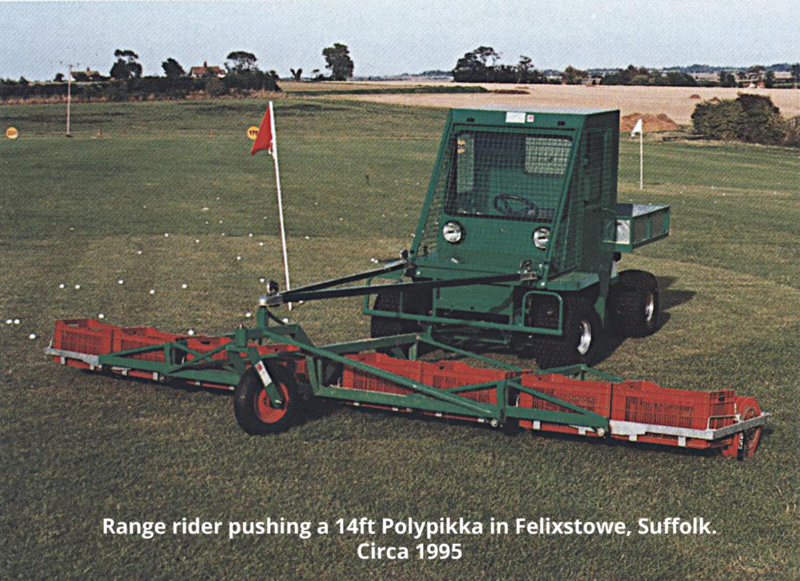 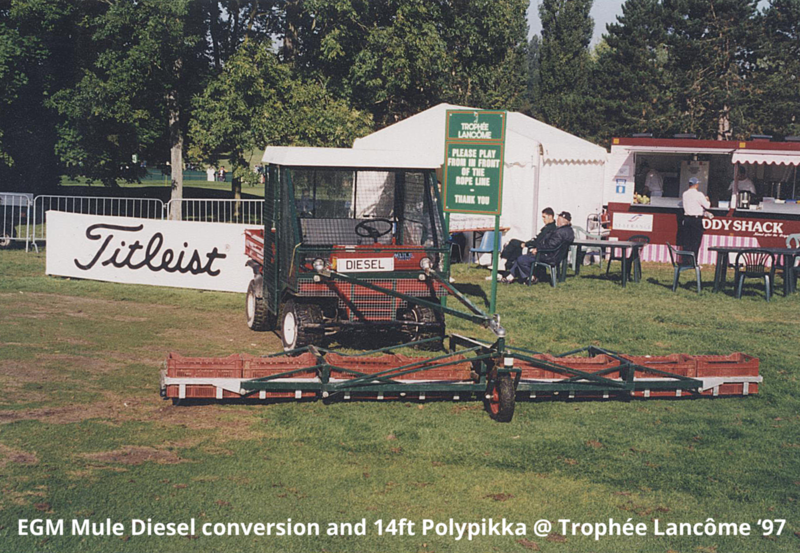 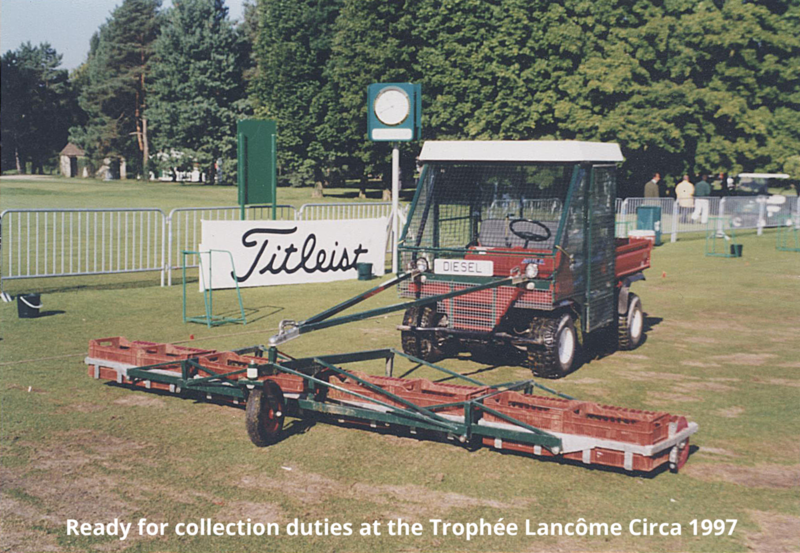 European Golf Machinery had now become a “One Stop Shop” for range owners. 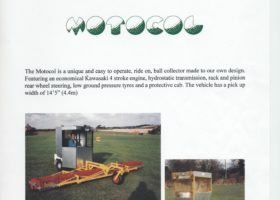 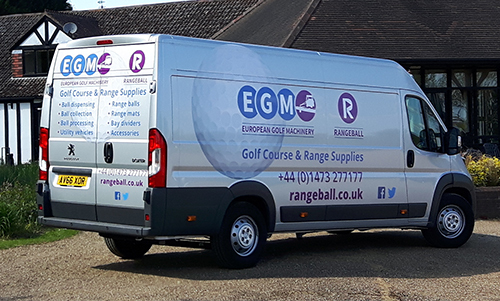 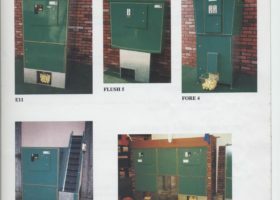 To market the consumable items, a new company “Rangeball UK” was formed in 1999 and runs alongside European Golf Machinery Ltd from our East Anglian base. 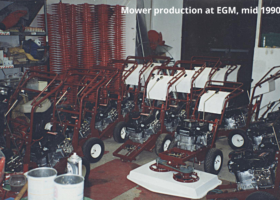 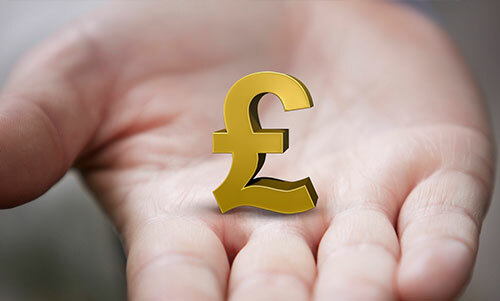 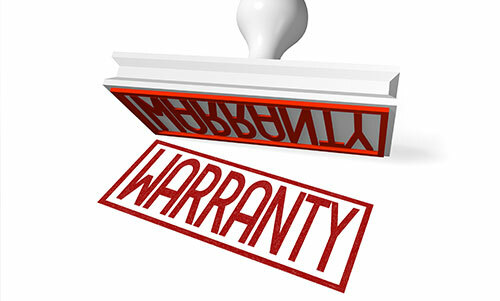 We are confident, that with our experience and ability to innovate, we will always be able to offer personal service and leading edge products. 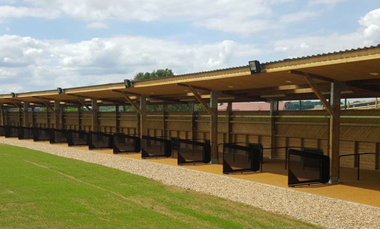 We would be pleased to assist with any project from planning and installing a ball management operation to offering technical advice on any aspect of driving range business.